Estonian violin / electronics duo Maarja Nuut & Ruum are in the UK for a tour which starts THIS SUNDAY night in London. The pair are playing a special live session for Worldwide FM’s Global Roots show, which is going out TODAY between 3 – 6pm. You can watch the session here. The show will be live streamed via Worldwide FM’s Facebook page and will be archived on Worldwide FM Website and Mixcloud. 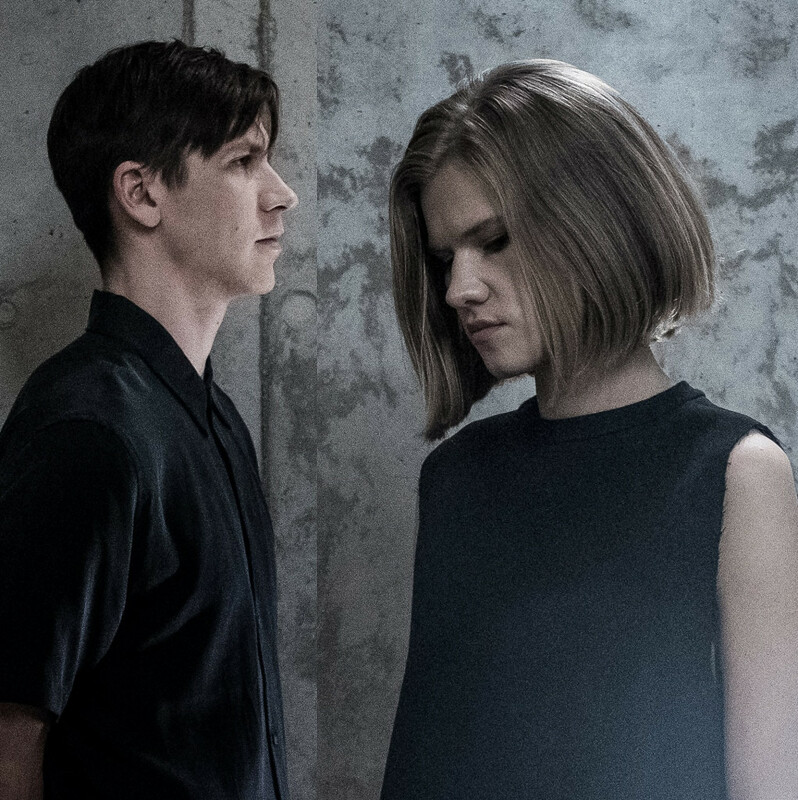 Maarja Nuut & Ruums’s ‘Thresholder’ album was released last month and you can find out about it, listen and purchase it here.